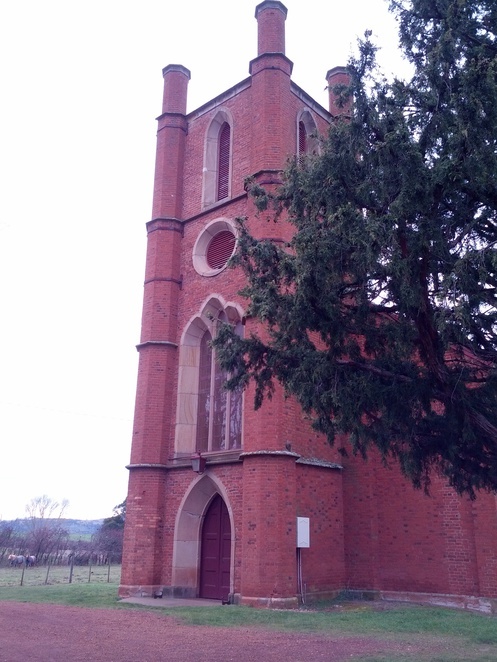 Campbell Town has long been used as the "pit stop" when driving the Midland Highway between Hobart and Launceston. But you don't need to scratch too far below the surface to discover it's a gorgeous little town with a lot to offer, and really should be thought of a destination all of its own. It would be easy to spend a whole day in Campbell Town – there's plenty to do with gorgeous historic architecture, historical churches, numerous restaurants and cafes, gift and antique shops, and of course the famed Lake Leather, with its hundreds of leather items such as akubra hats for sale. This busy little stop-off point was first established in 1821 as a "garrison town" that had troops permanently stationed there, and was used as a probation station. It's now a major pastoral and wool-growing centre, and you'll enjoy wandering around looking at sheep and horses, who have a strange tendency to look right back at you. 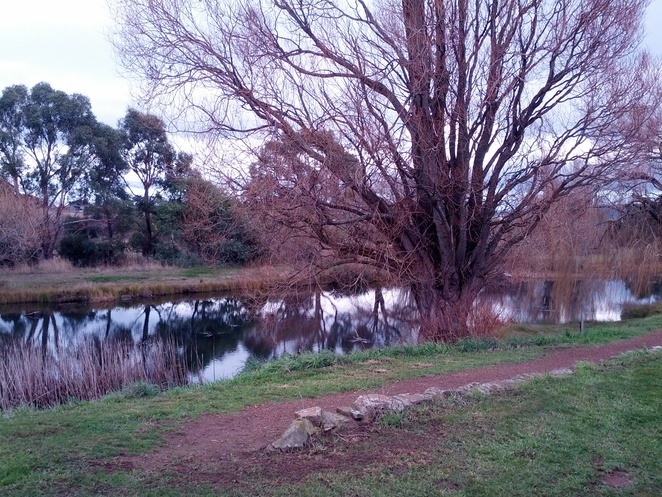 Campbell Town is situated on the lovely Elizabeth River, which Governor Macquarie named after his wife. If nothing else, it's worth sitting on the banks of this river with a picnic from bits and pieces you'll find at the local IGA supermarket. The Red Bridge, which crosses this river, was built by convicts between 1836 and 1838. If you're into history and architect, you'll have your hands full. Start off with the Foxhunters Return, built in 1888, a Georgian coach inn that stills runs as a hotel and boasts an impressive book shop  The Book Cellar. Locals says that the cellars, which now houses the book shop, used to house convicts overnight. 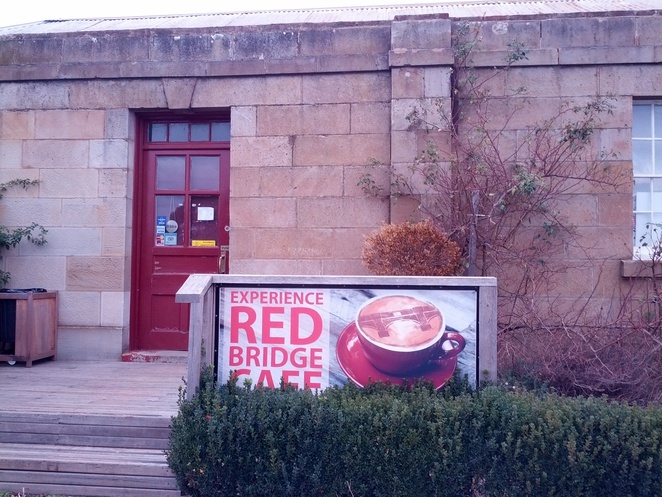 While you're on this side of town, visiting the Red Bridge Café is a must. They've got an impressive selection of café foods, cheeses and wines – definitely surpassing the usual roadside fare – and a salubrious roaring open fire. Amazing to visit in winter-time. The old hospital is a real delight – a stunning sandstone manor – and it's directly across the road from St Luke's Anglican Church, built 1839. St Luke's Sunday School is right next door. 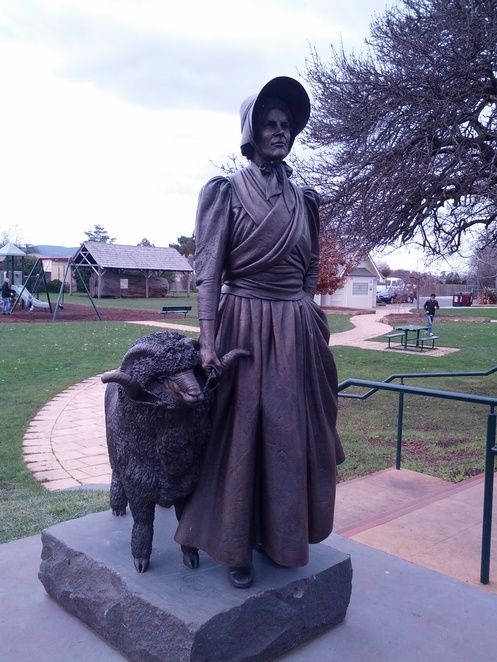 While you're in town, pay respect to Eliza Forlonge, the Glaswegian who brought Merino wool to south-east Australia, by visiting her statue directly across the road from Banjo's Bakery. Eliza moved to Campbell Town in 1831 and is considered a great pioneer of Australia. 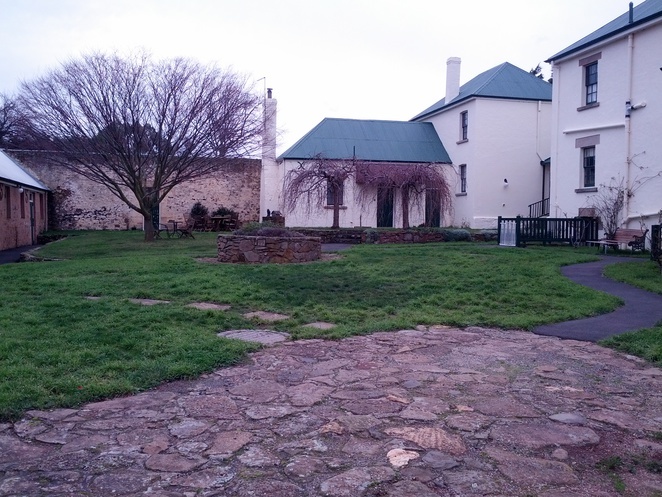 That's really only the beginning though – Campbell Town has a lot more to offer. 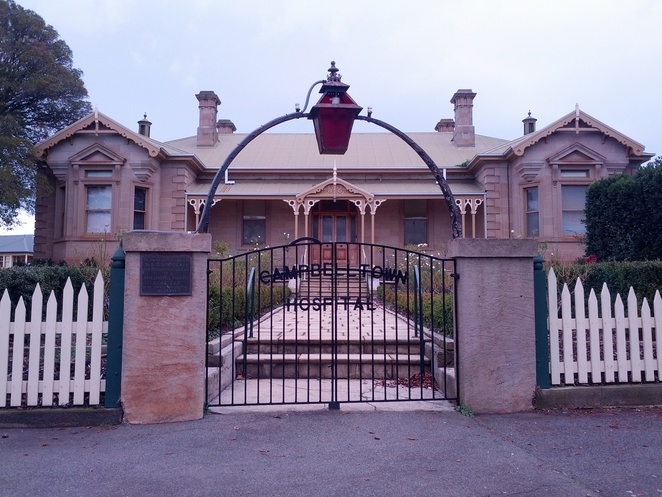 Campbell Town Antiques and Arts Centre – itself housed in an 1840 building – is a must-see. Also check out confectionary shop A Little Piece of Heaven, and new age store Sakura Gifts. The Town Hall is a more modern architectural example, but it too is well worth a look. St Michael's Catholic Church is also wonderful. Once you start, you'll uncover more and more things to explore.